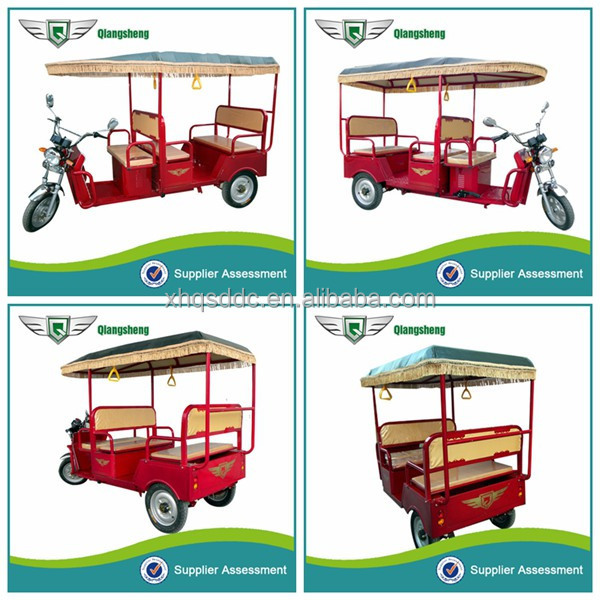 ransportation ,it can be used for carrying passengers specielly . 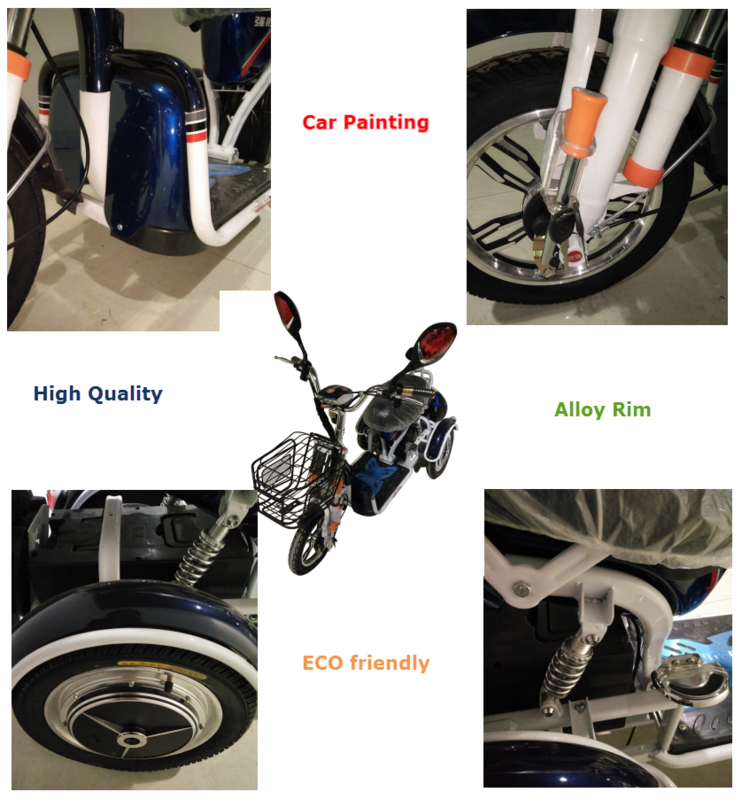 low use cost , savings more than 70% than gassoline ticycle . 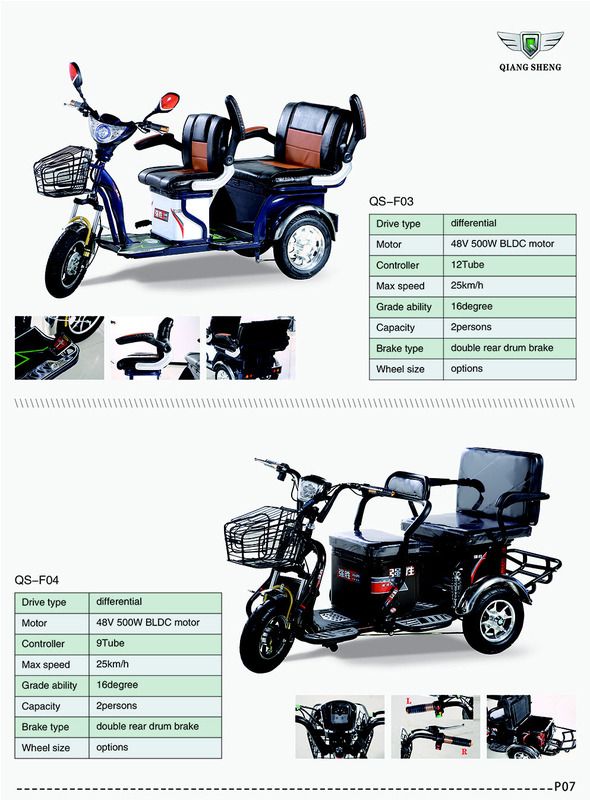 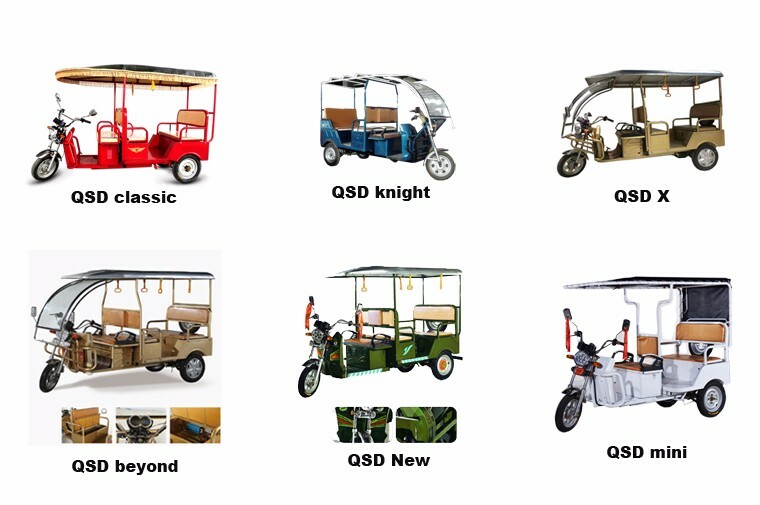 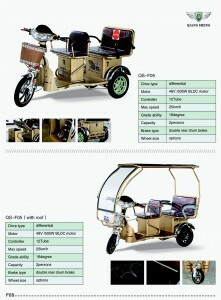 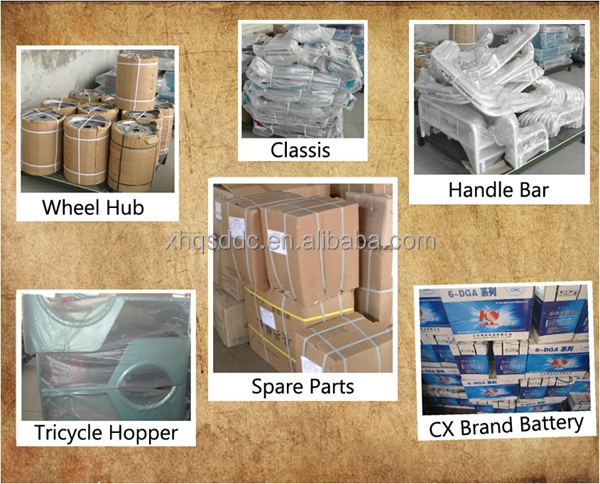 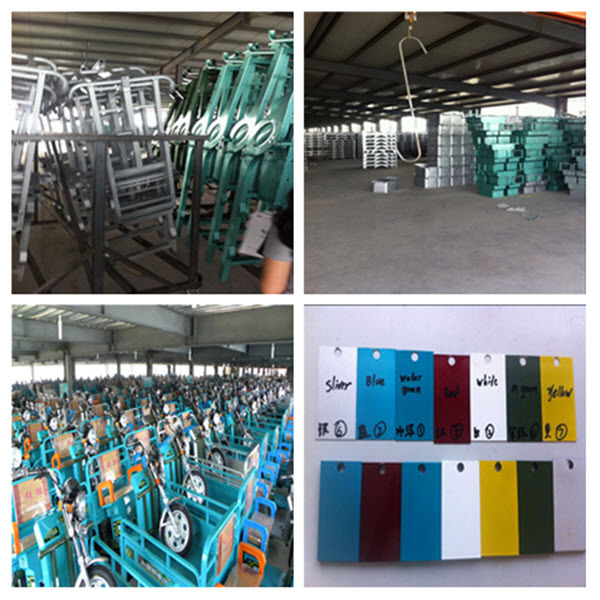 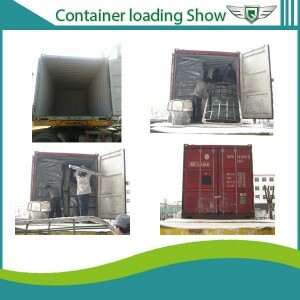 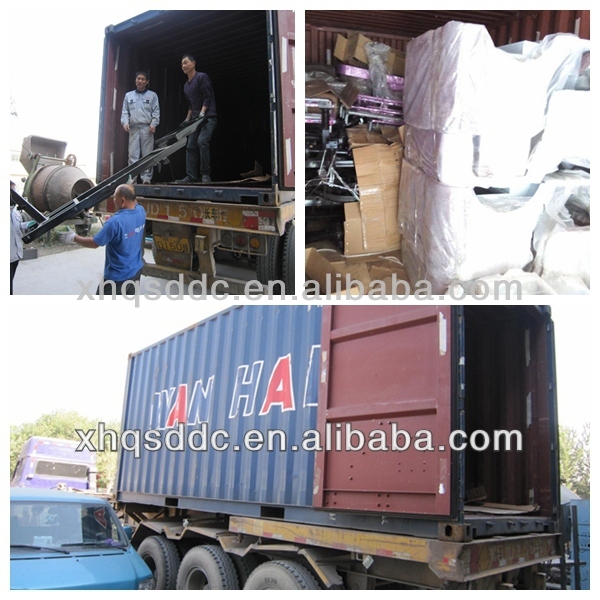 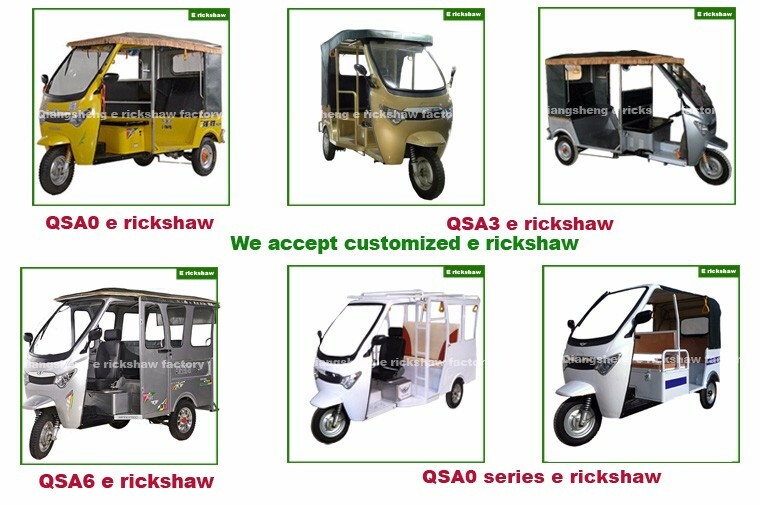 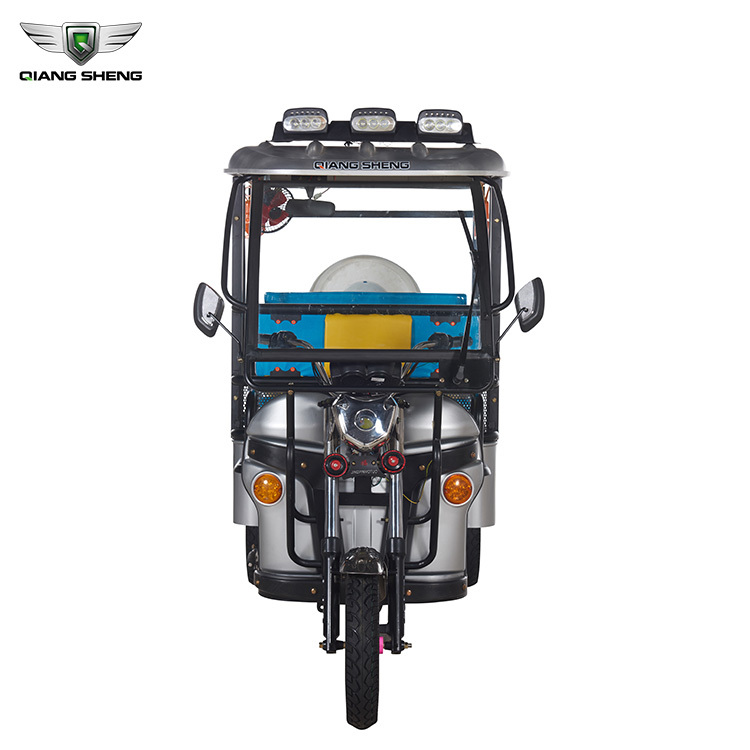 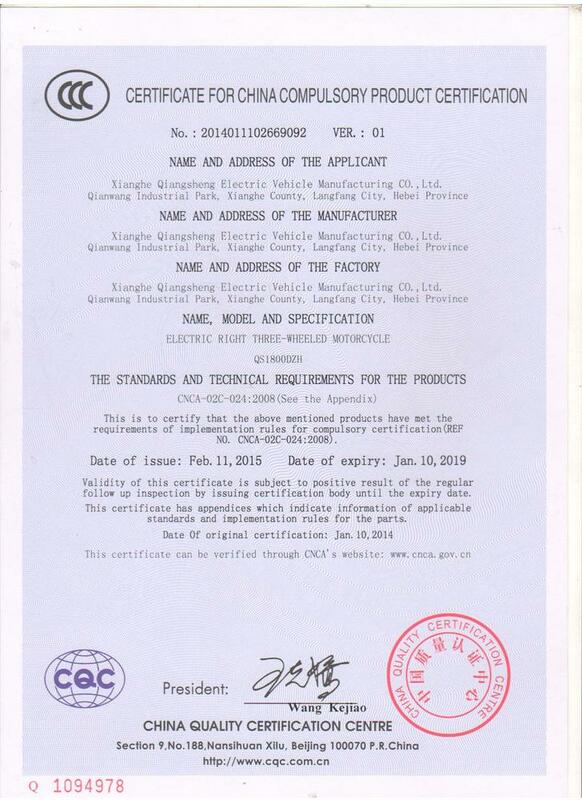 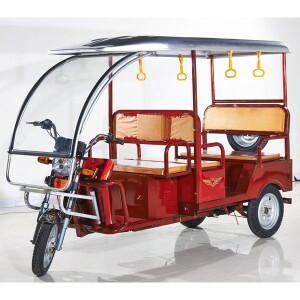 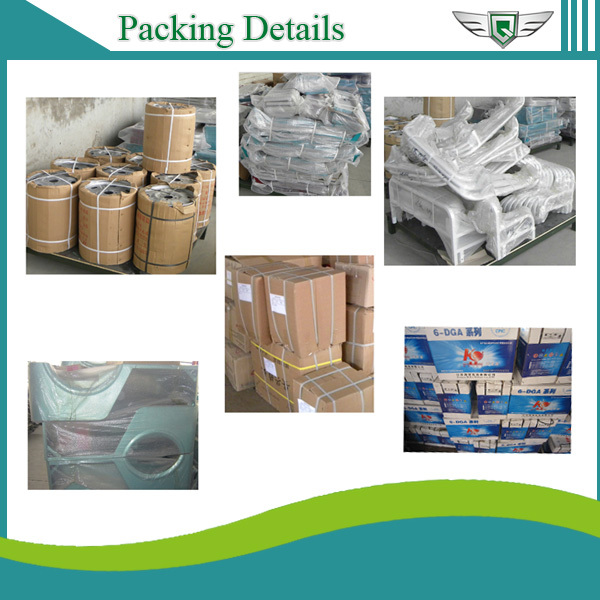 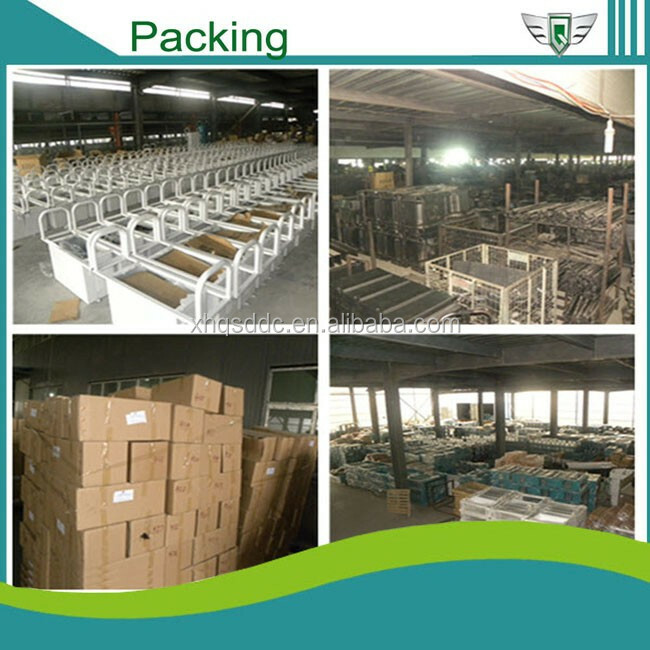 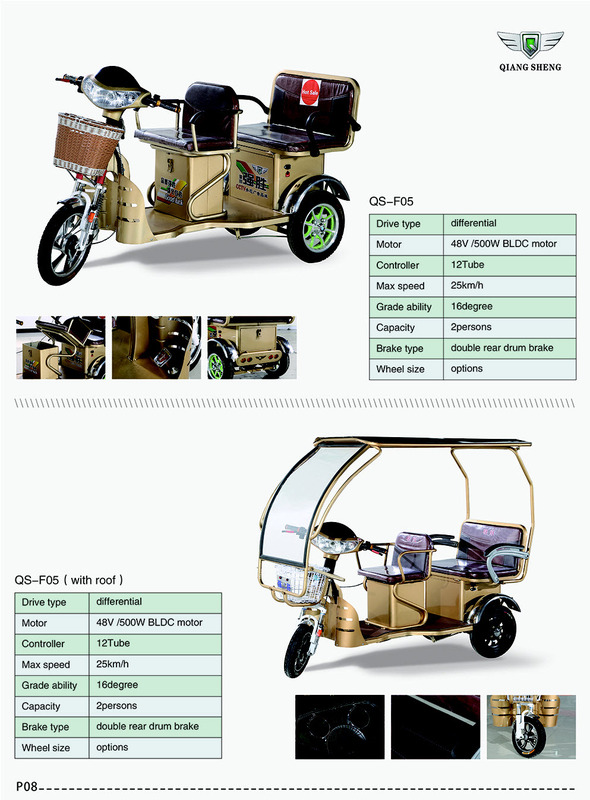 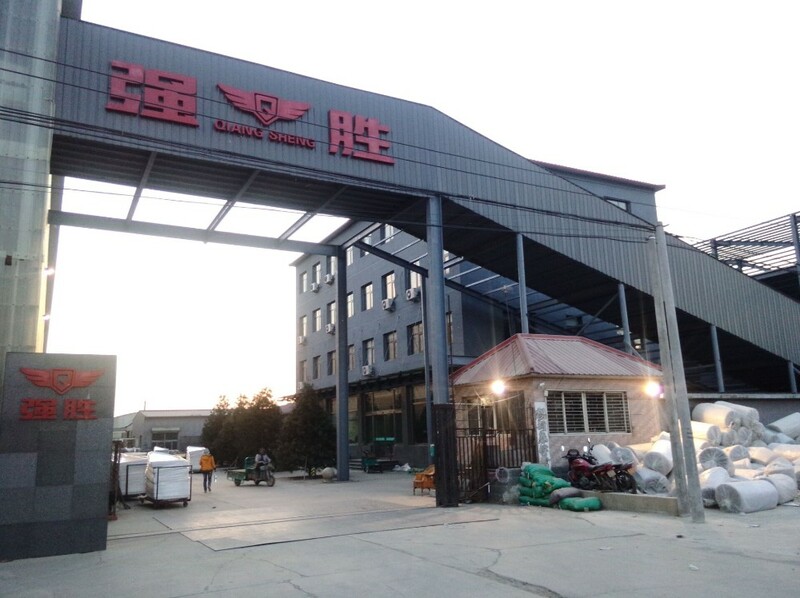 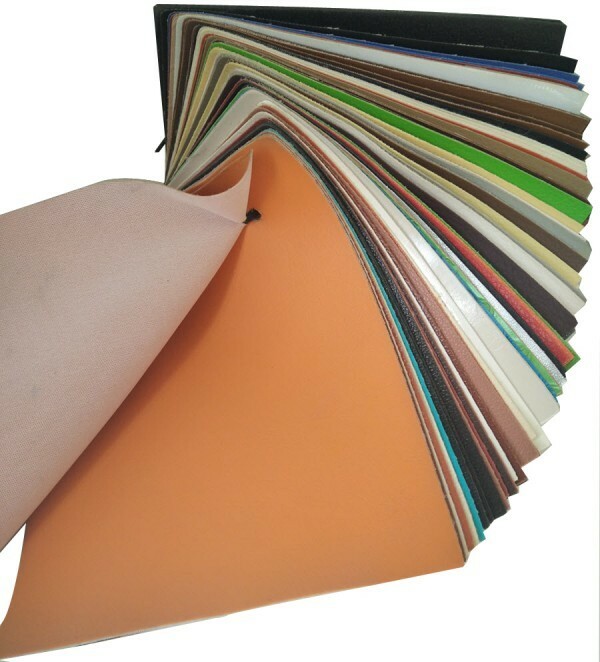 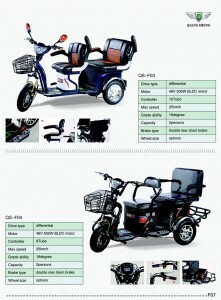 Why cooperate with Chinese e rickshaw exporter ? 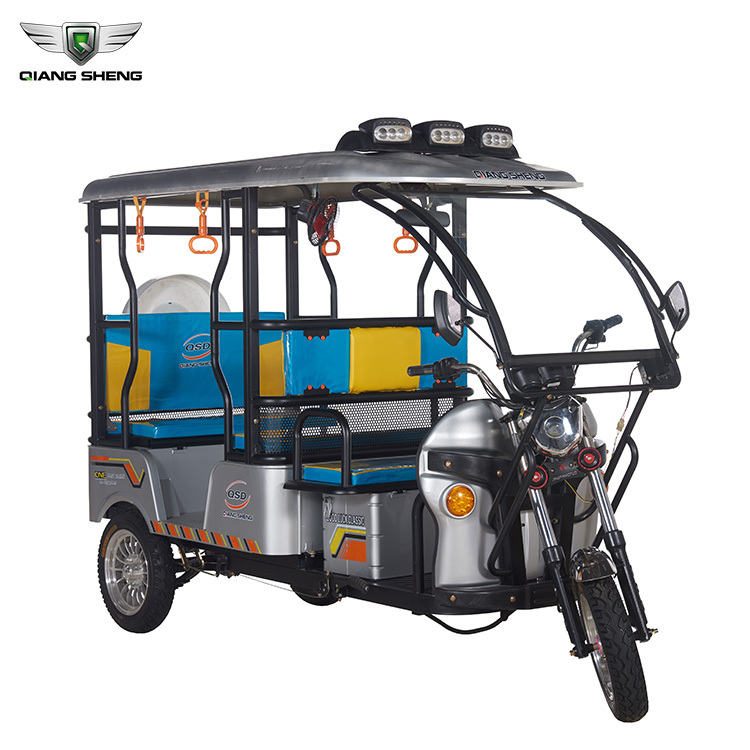 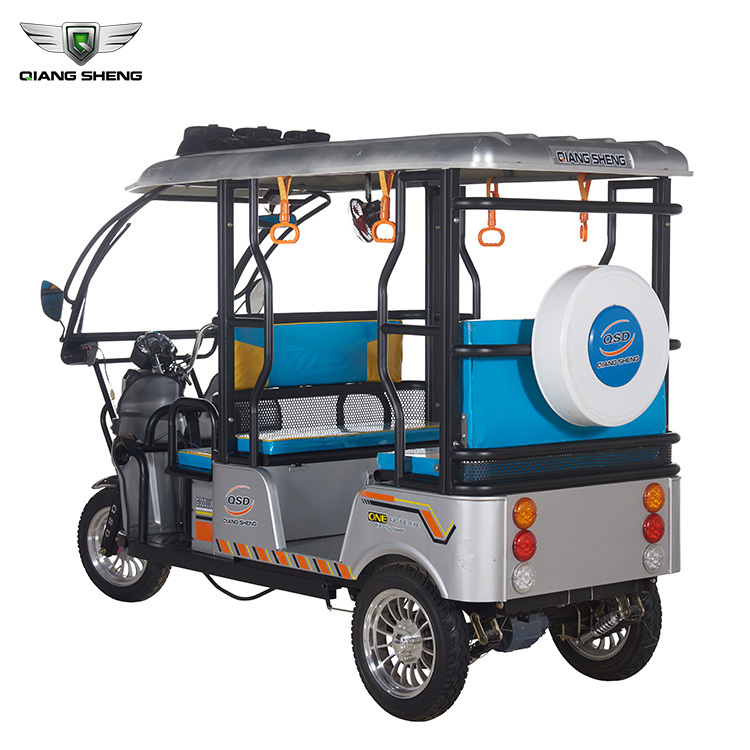 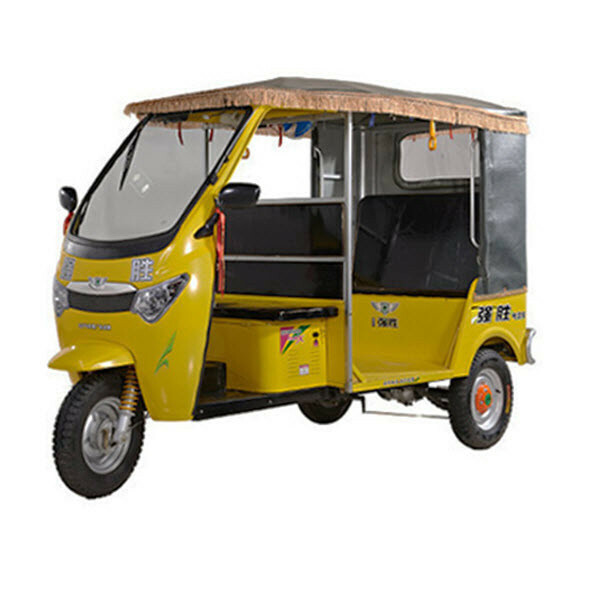 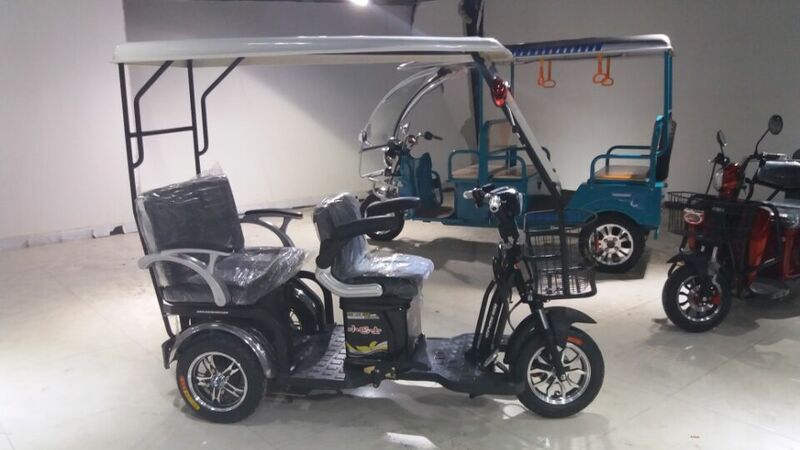 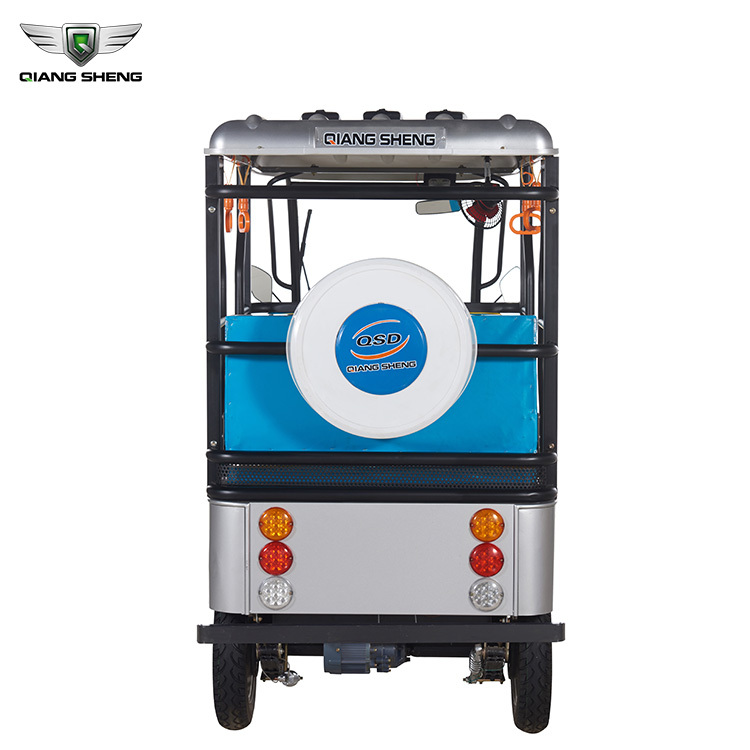 China is the largest manufacturer of electric rickshaws in the world, due to low labor cost, high production rates and encouraging government policies on foreign trade they import a large number on daily basis. 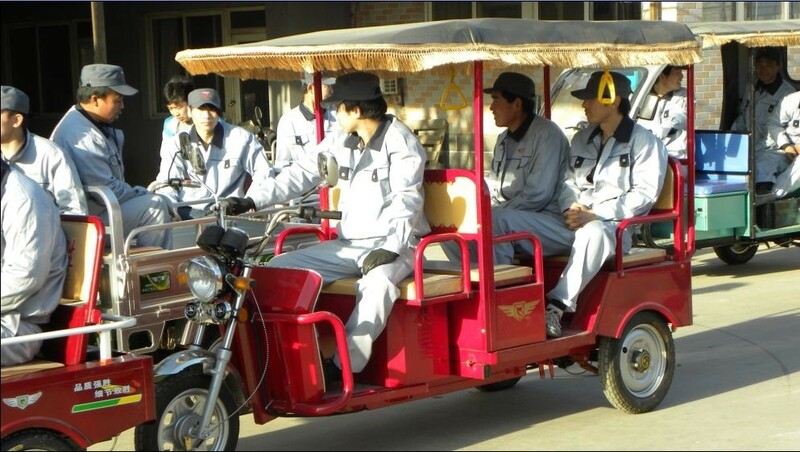 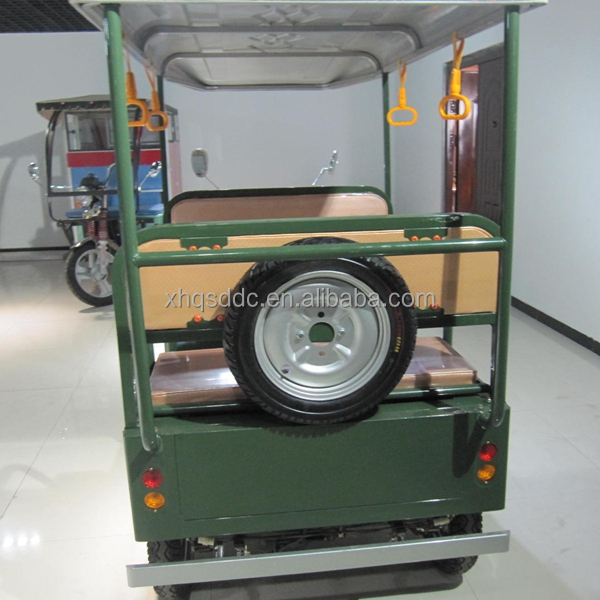 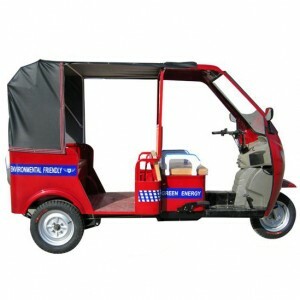 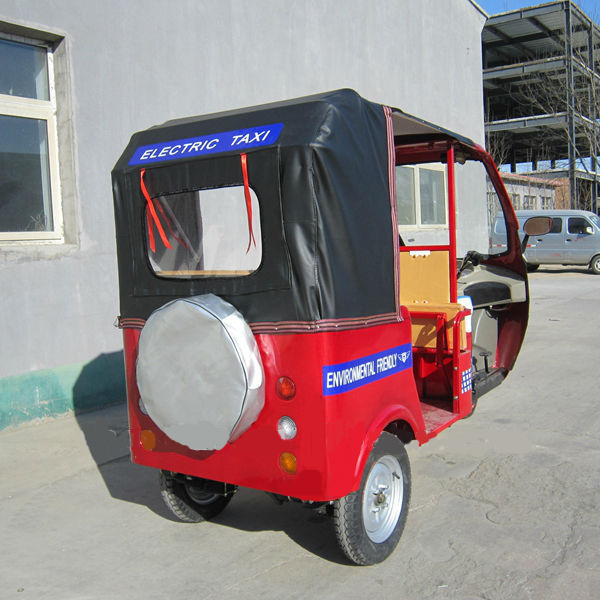 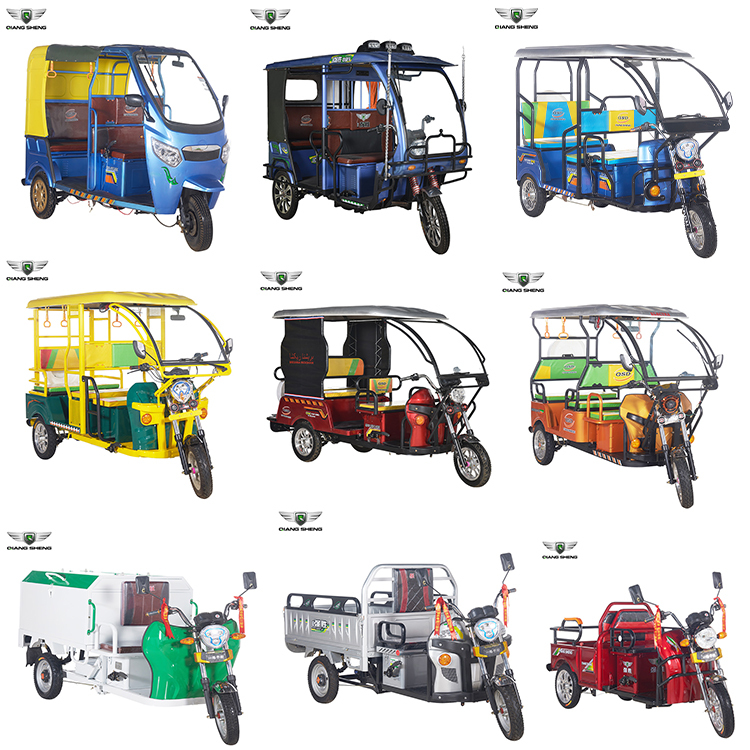 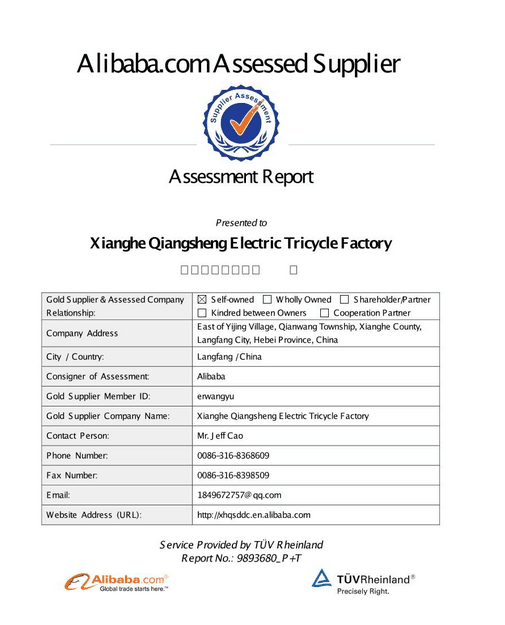 Though large manufacturing plants and high export rates, the quality of electric rickshaws from China are based on cost of the product China also manufactures a variety of cheap vehicles, but most of them requires government approval to be used, so the electric tricycle known as Electric Rickshaw is the most popular in export of these vehicles. 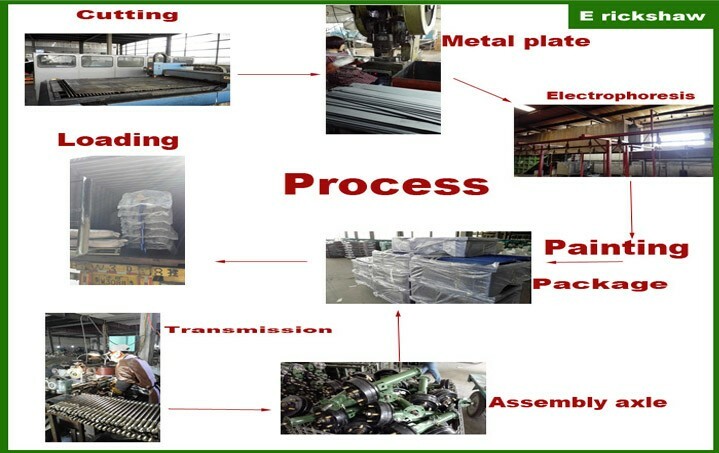 The beginning of new companies in India and Japan, restricting government policies and low quality of product has been a reason for declining export beyond these countries and virtually no sale outside Asia. 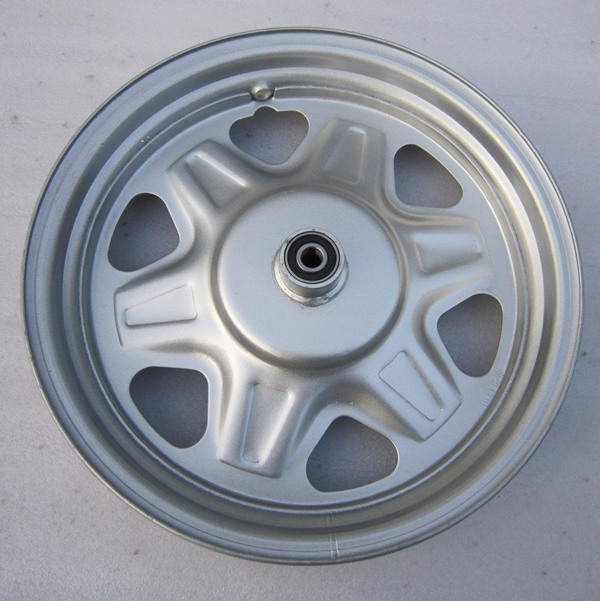 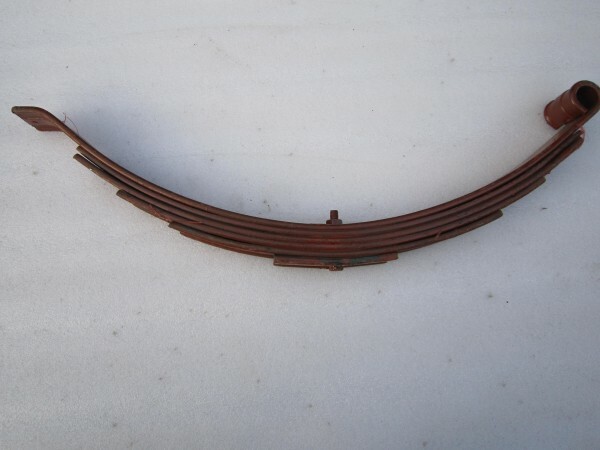 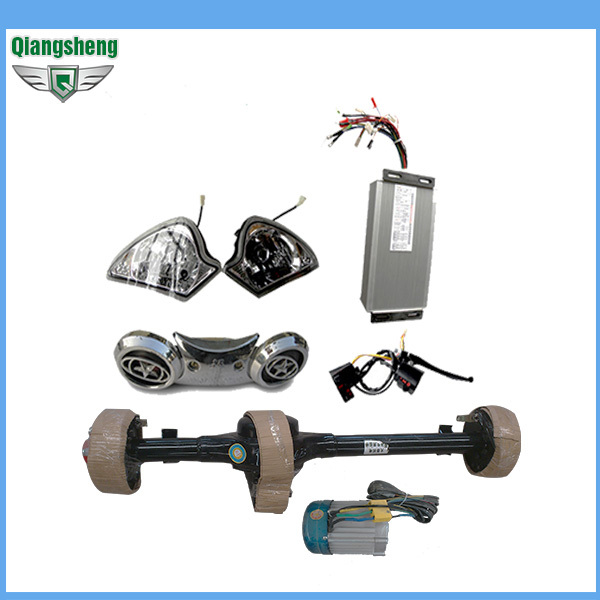 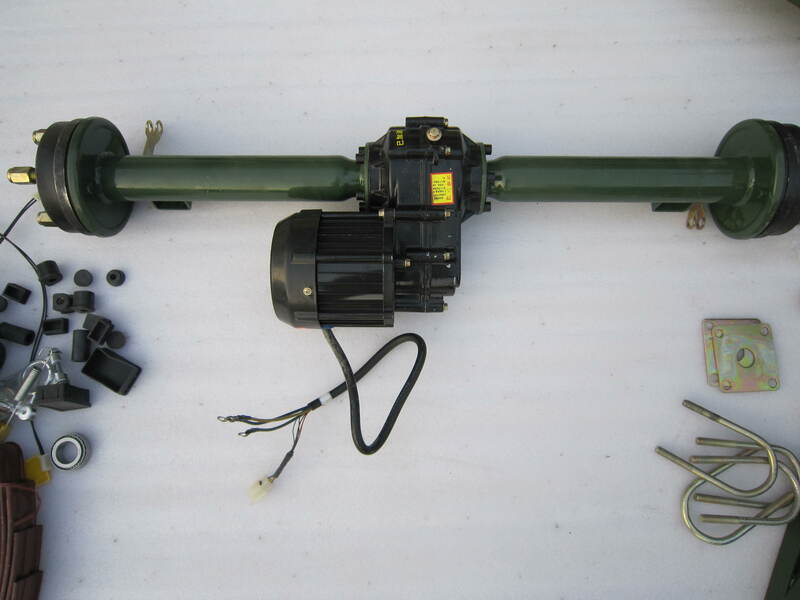 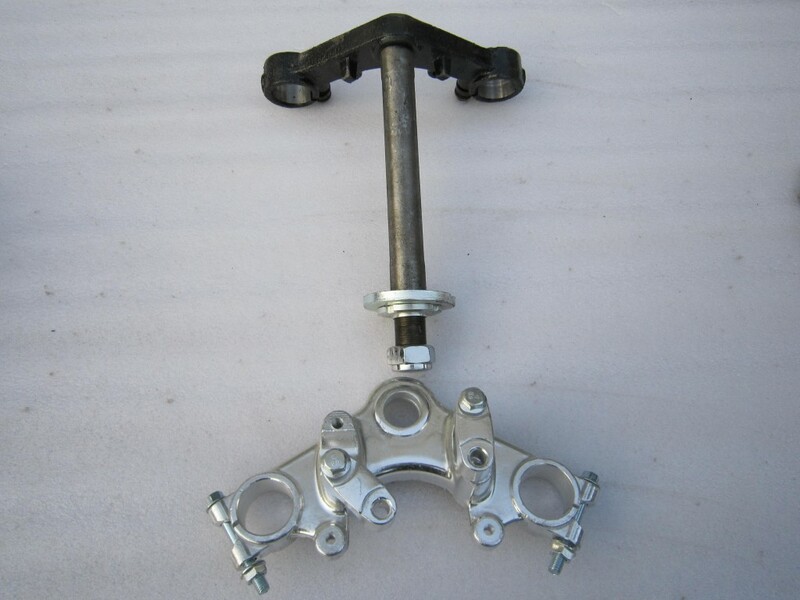 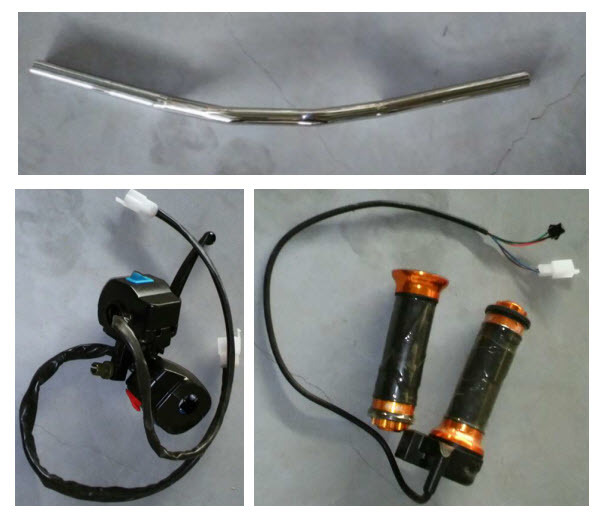 The part imported and valued the most from China is the low cost Chinese motor, which is the part difficult to develop as it requires high production rate to match cost of Chinese motors. 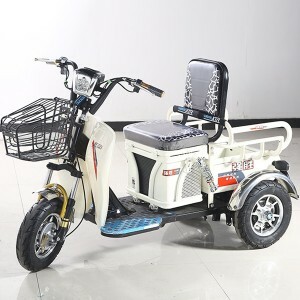 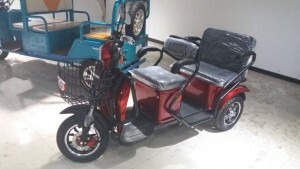 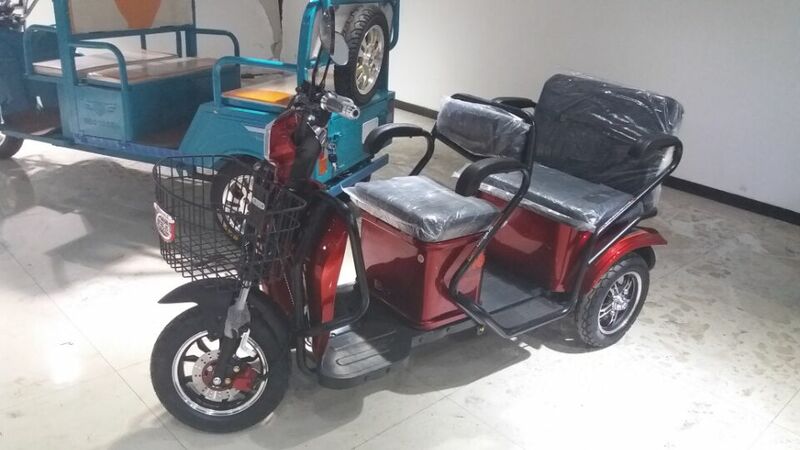 They are used as passenger and loading vehicles in China, but being a mass producer other vehicles are popular in 4 wheeler s and scooters powered by batteries. 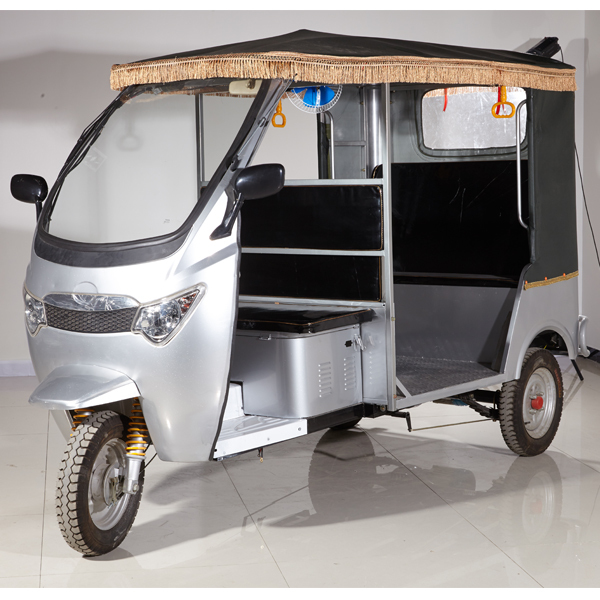 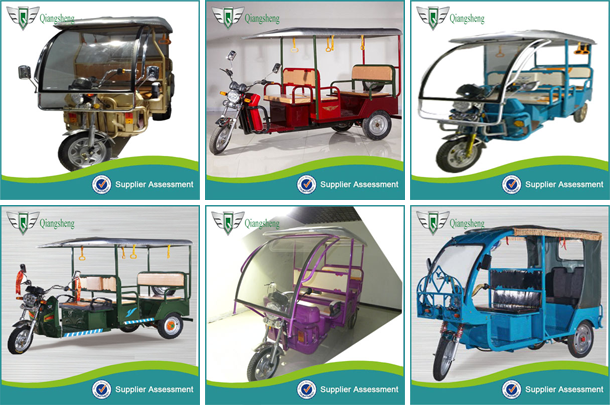 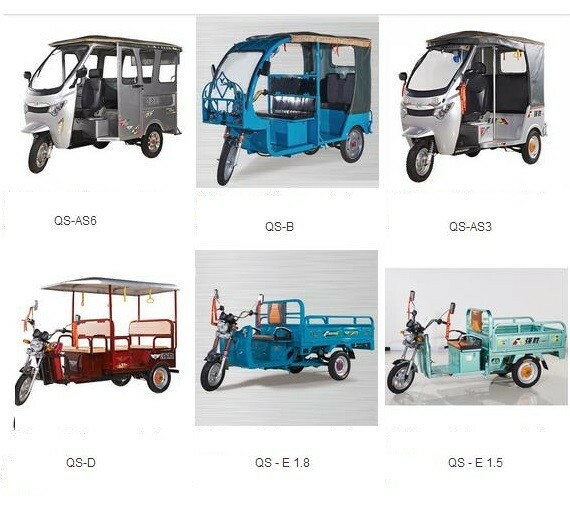 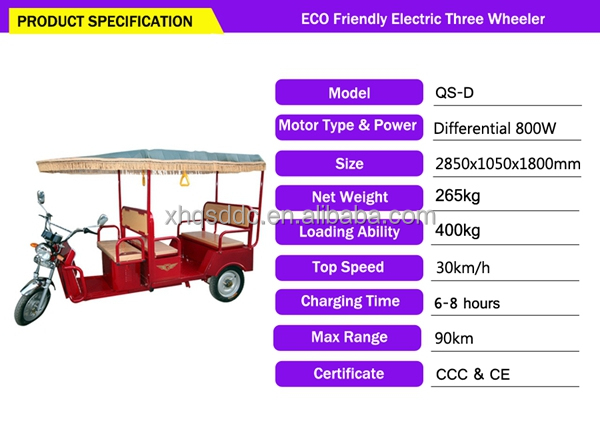 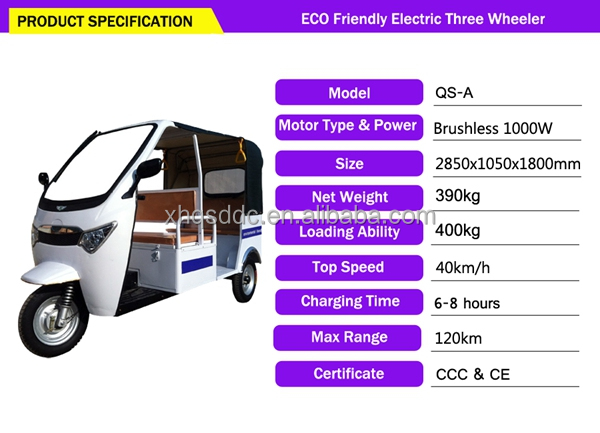 The electric rickshaws are exported in C.K.D condition due to low import overhead and less duty than on assembled vehicles in most countries.